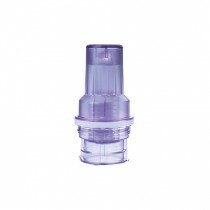 Diabetes Insulin Pump SALE Diabetic Insulin Pump, Diabetes Pump Supplies, Diabetes Insulin Pump Accessories, Diabetes Pump Therapy. Improve your quality of life by taking advantage of the benefits of insulin pumps, such as the T Slim Insulin Pump. They have several features that allow you to take firmer control over your diabetes, particularly those with type 1 diabetes. 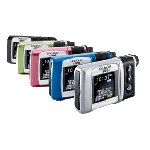 Insulin pumps offer predictable insulin delivery and increase flexibility in lifestyle. It is a painless and easy way to make sure your body receives the appropriate amount of insulin at the appropriate time. 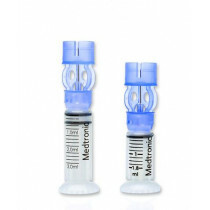 It is a computerized way to deliver insulin to the body continuously throughout the day. For some, it is a perfect alternative to relying on single injections. It also takes away the association that many have with injections/needles and every meal. 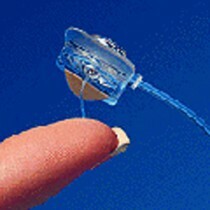 It comes with a device that is roughly the size of a standard cell phone and is easily hidden underneath clothing. 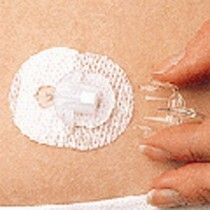 A thin plastic tube (cannula) is inserted beneath the skin using an infusion set and releases insulin as needed. 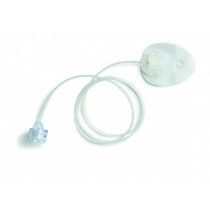 Typical infusion sites include the stomach, buttocks, hips, upper arm and thighs. 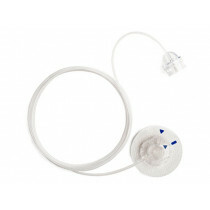 A catheter set, such as the Mettronic Quick-Set Infusion Set and the Paradigm Silhouette Infusion Set are created to match the needs of each unique individual. 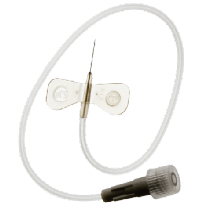 It is implanted every 2 to 3 days, which is a process that is more involved than single injections, but the benefit is a drop in the amount of times needed to inject with a needle. They make injections easy and painless and allow for additional insulin injections when needed. Pumps can be set to deliver adjustable rates at different times of the day. They offer flexibility with food and exercise and increase blood glucose control. Implanted insulin pumps reduce episodes of severe hypoglycemia and lower the risk of developing long-term diabetic complications. The decision to use an insulin pump comes with the ability to feel comfortable operating the technology and mechanics that come with the decision to trade needles for a pump, but when committed, it can change how you see and treat diabetes daily.